The Central Bank of Nigeria (CBN) has released a new directive, asking authorised dealers in foreign exchange to fund a newly opened special account in the central bank two days before the weekly auctions on Monday and Wednesday. 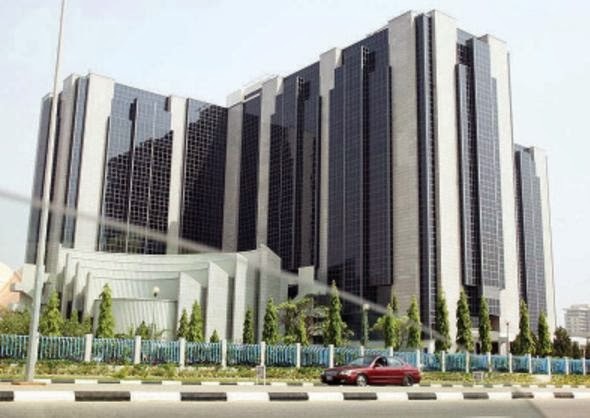 The latest directive came one week after the CBN directed the authorised dealers to fund their current accounts with it two working days before the Retail Dutch Auction System (RDAS), where banks buy foreign exchange on behalf of their customers. The CBN had, two weeks ago, removed the $250,000 weekly sales limit that the banks and other authorised dealers could sell to a Bureau de Change (BDC) operator. It said the move was meant to curb the widening gap between the naira-to-dollar exchange rate in the official, BDC and parallel markets. The latest directive dated February 5, 2014, and entitled, ‘Guidelines for the operation of the foreign exchange market -RDAS’, stated that the new requirements would become effective for the RDAS auction holding on February 10. The circular was posted on the CBN website on Thursday and signed by the Director, Trade and Exchange, Department, CBN, Mr. N. T. Igba. The circular reads, “Further to the circular dated January 31, 2014 on the above subject matter, authorised dealers are hereby notified that a designated account named: ‘Authorised Dealers RDAS Account No: 1000011194’ has been opened in the CBN. The CBN further stated that funds in respect of disqualified or cancelled bids and any balance would be credited to the current accounts of the authorised dealers by the end of the auction session. Concerned by the disparity in the value of the naira, among other things, the CBN had at its first Monetary Policy Committee meeting this year, assured Nigerians that it would address the foreign exchange supply imbalance to the BDCs. The central bank had expressed concern that while the official rate of the naira opened with N157 to the dollar in 2013, it closed at N157.6, but the rate at the BDC was different as it closed at N170 to the dollar from an opening position of N159.5, a depreciation of over seven per cent.